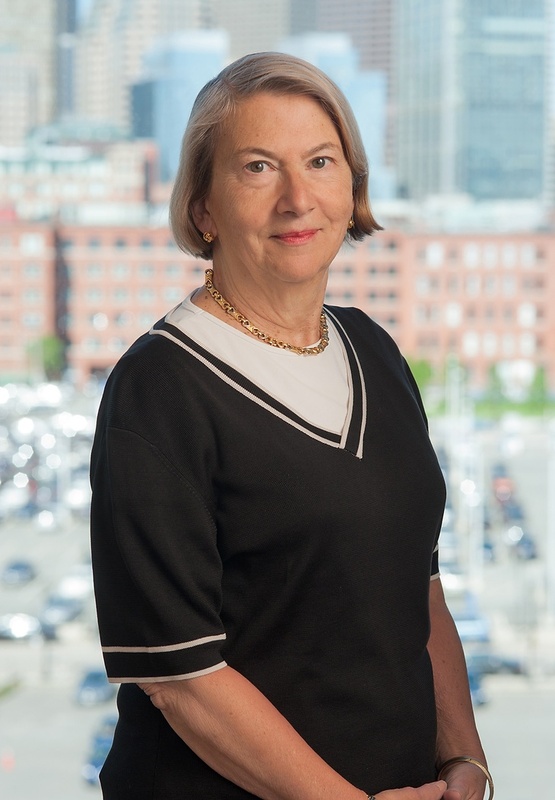 Elizabeth F. Potter is a partner in Nutter's Private Client Department. Her practice is concentrated in estate planning and in trust and estate administration. She has extensive experience in estate and gift tax planning as well as in the preparation of estate planning documents, including wills, revocable living trusts, insurance trusts, generation-skipping trusts and charitable trusts. She also has experience related to gift planning, planning for children's education, helping elderly parents financially, guardianships, conservatorships, prenuptial agreements, postmortem planning, fiduciary income tax, charitable giving, and adoptions. Elizabeth has extensive experience in estate and gift tax planning as well as in the preparation of estate planning documents, including wills, revocable living trusts, insurance trusts, generation-skipping trusts and charitable trusts.